We have the following package deals available, exclusive to friends of David Velasco. This gives us the opportunity to introduce the NN, GG series with 1 tube, adding warmth, coolness to any color line. 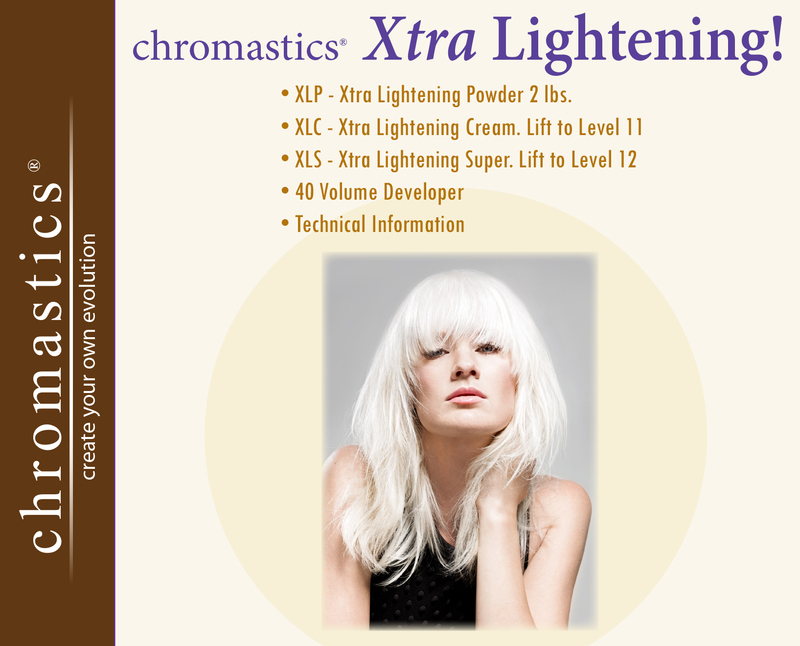 Order your pack to go with ANY color line that you are using in your salon. Contact us if you have questions. Contains 5 concentrates and 1 deposit clear. 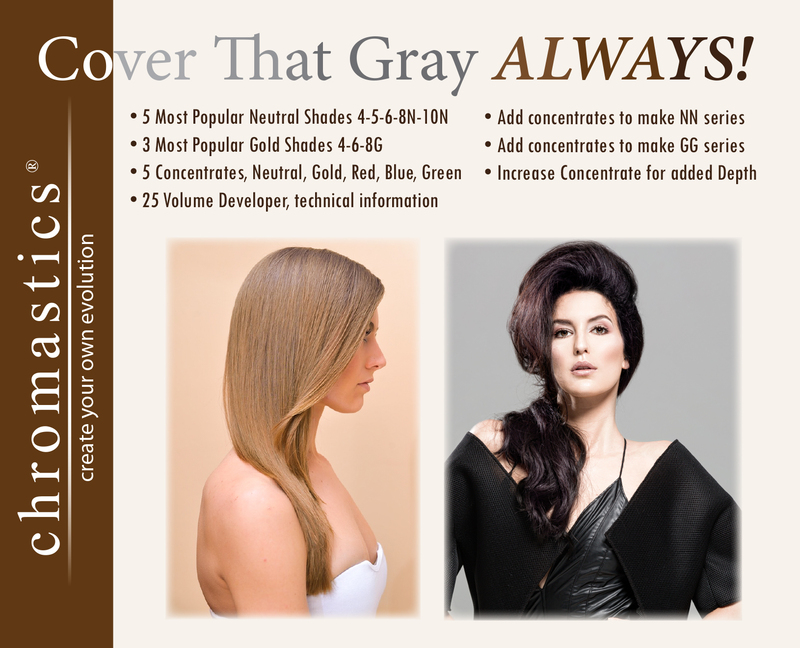 This is highly recommended for any new Chromastics colorist. There is a minimum $50 purchase requirement for this order form. If you have not met the requirement, please adjust your order. Shipping charges will be calculated during checkout.